Hydroelectric facilities including dams, reservoirs and run of the river power stations generate substantial portions of electricity in some Canadian provinces. As a potential “green” energy source hydroelectric stations may be an area of major development in the near future, and Ontario is lacking sufficient protocols for monitoring the ecological impact of these facilities. 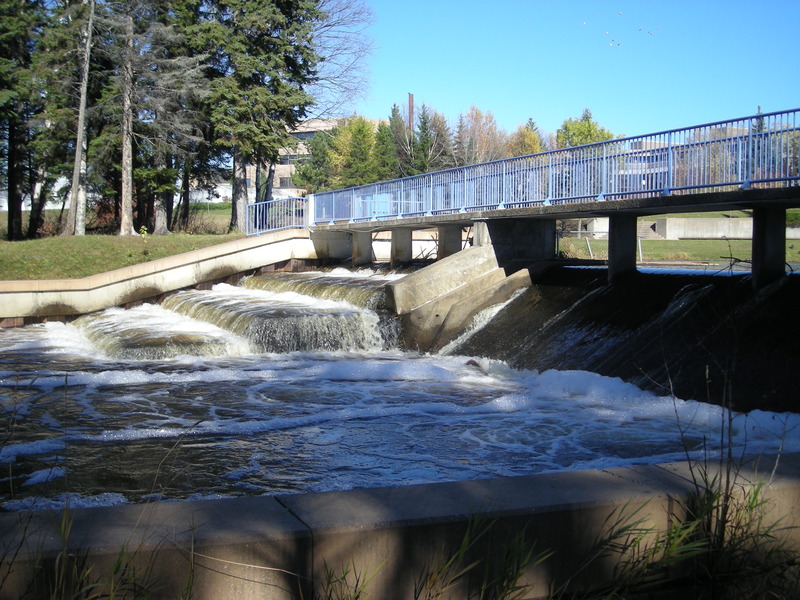 As a contract biologist for the Ontario Ministry of Natural Resources I was part of a team of scientists assigned to developing recommendations for a monitoring system for aquatic ecosystems with hydroelectric stations. I developed a list of recommendations for indicator species with which ecologists could monitor the health of a river system during all phases of hydroelectric station development. Combining research on freshwater species at risk in Ontario, species most sensitive to changes in flow conditions, and comparisons with monitoring programs in use by governments in the U.S. and further abroad created a basis for a recommended monitoring program in Ontario. The implementation of these recommendations into a mandated monitoring program may allow the development of more green energy hydroelectric projects that minimize the impact to the aquatic environment.